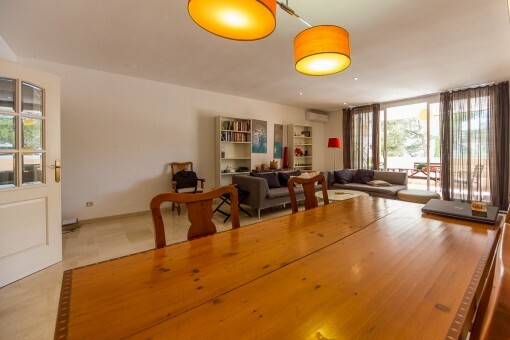 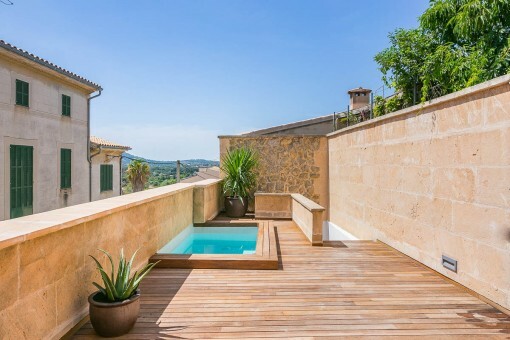 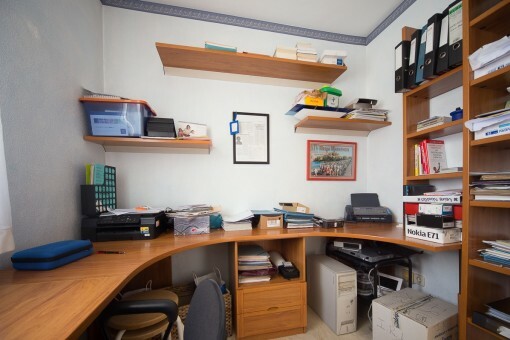 This townhouse has 300 sqm living space distributed over 3 levels with a cellar and garage. 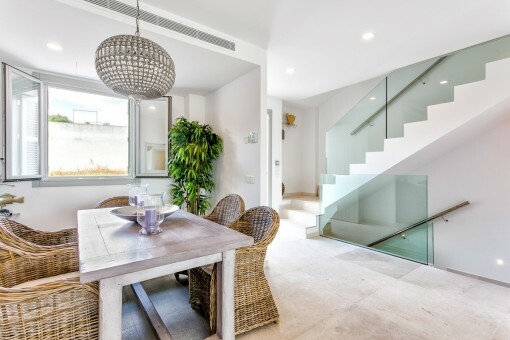 On the entrance level there is a living room with big balcony, the entrance hall, a bathroom, a kitchen with utility room. 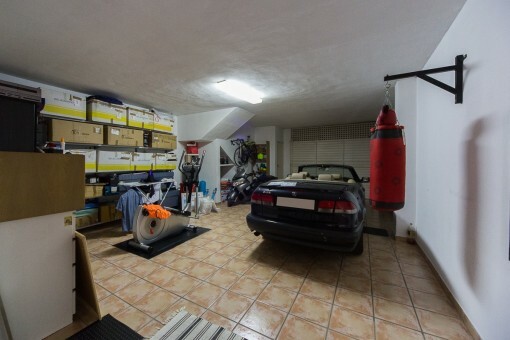 The ground floor has 1 bedrooms with a big patio (50sqm), one storage room and the garage for 3 cars. 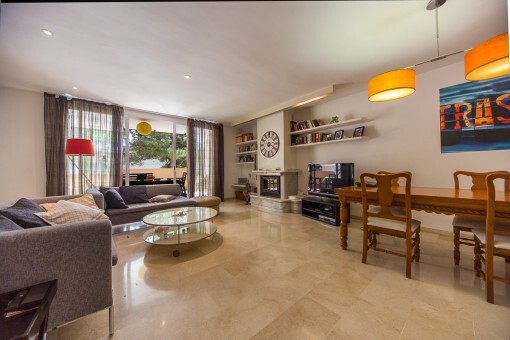 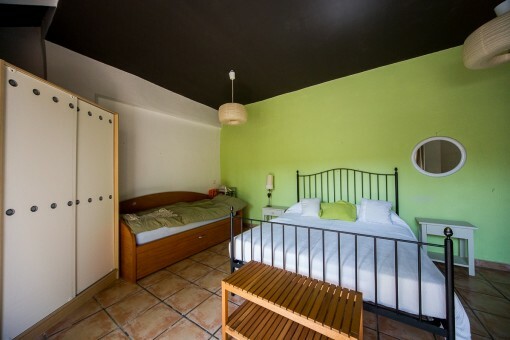 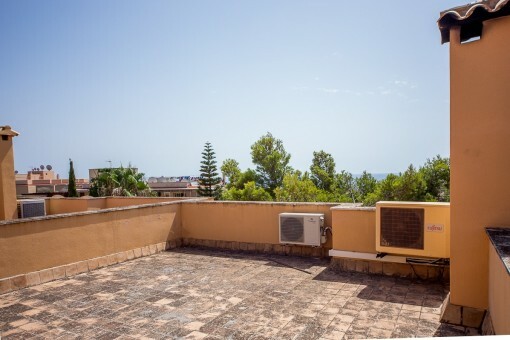 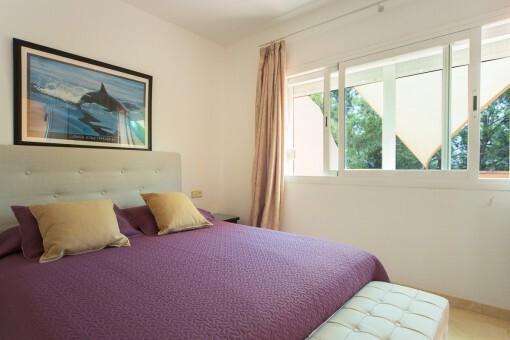 On the first floor are 4 bedroom, 2 bathrooms and a sun terrace with unobstructed views (60sqm). 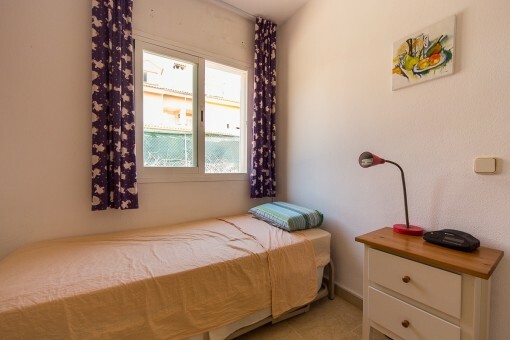 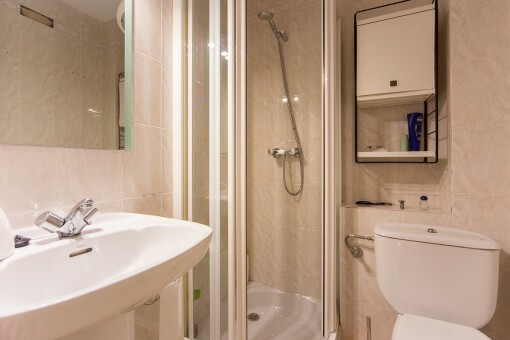 Equipment includes marble floors, windows with double glazing, air conditioning warm and cold. 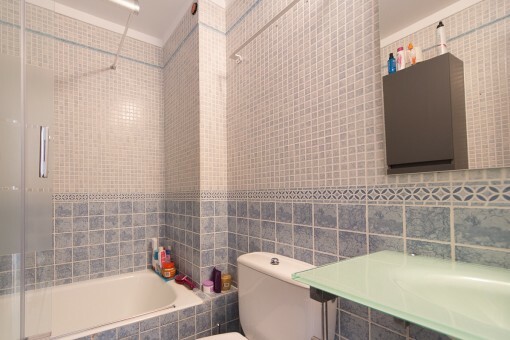 The facilities, the location and the price of this semi-detached house make it a very interesting property for this area offering excellent value-for-money. 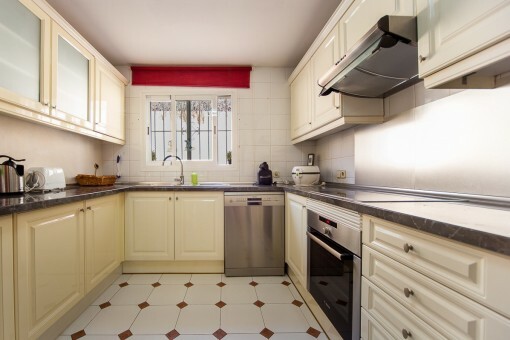 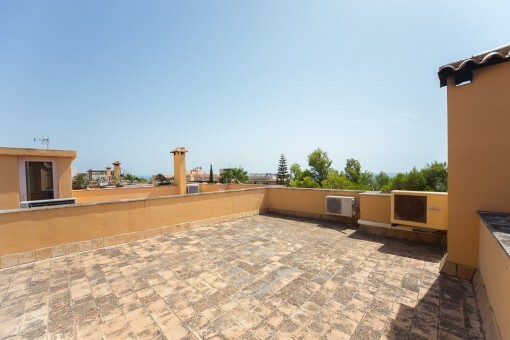 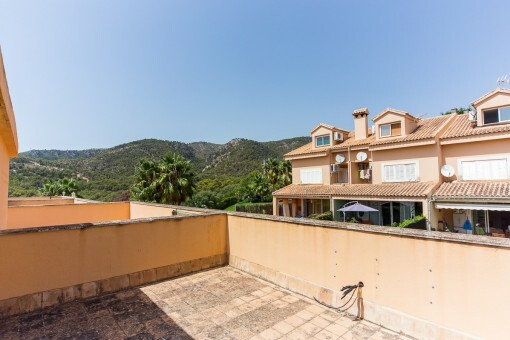 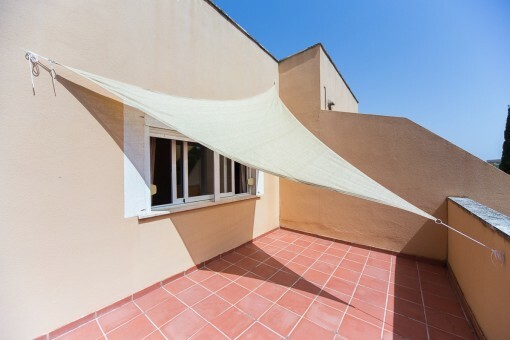 I'm interested in: Beautiful townhouse with 5 bedrooms and garage in a quiet area of San Augustin (Objekt-Nr.109107). 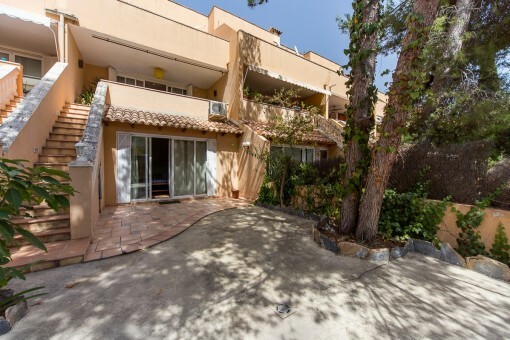 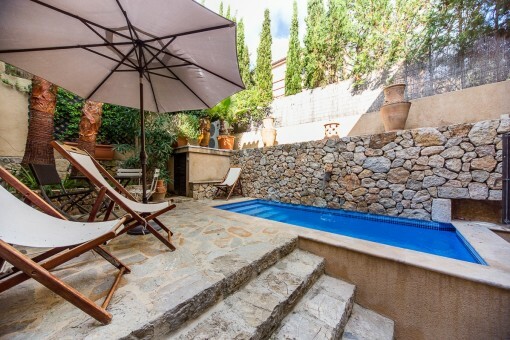 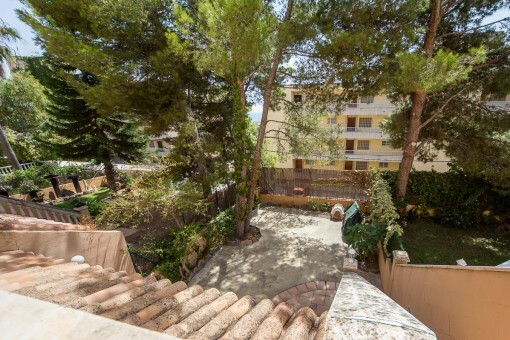 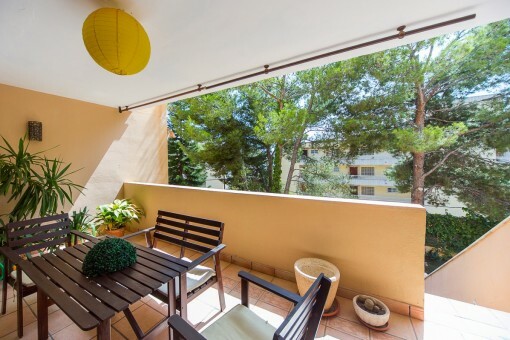 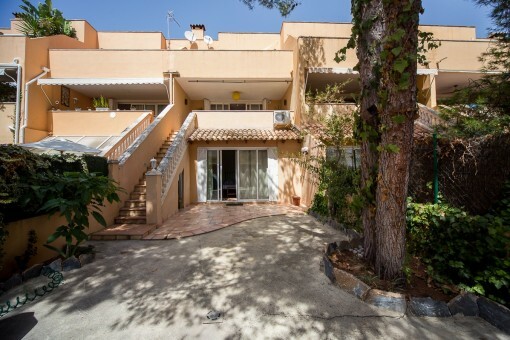 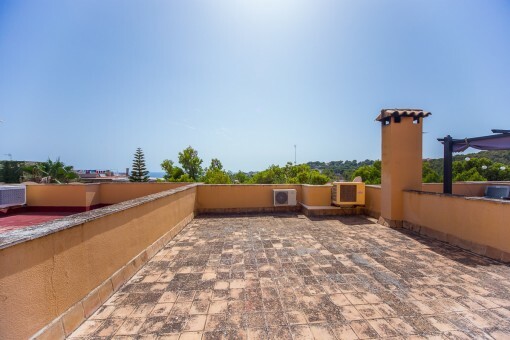 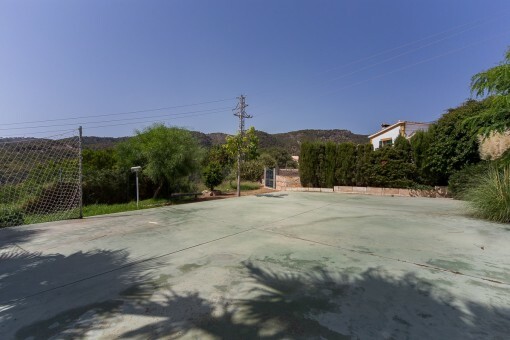 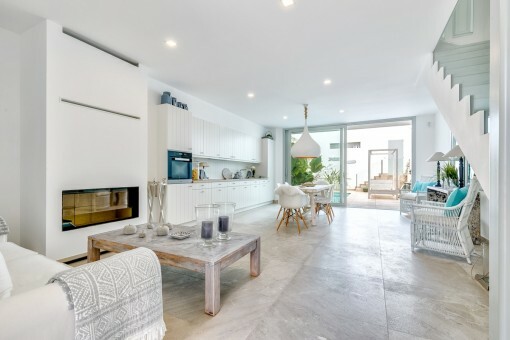 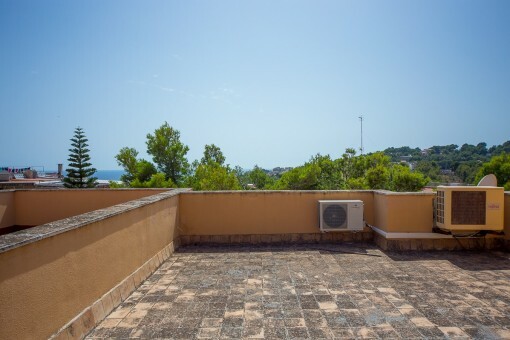 you are reading: Beautiful townhouse with 5 bedrooms and garage in a quiet area of San Augustin-purchase · Porta Mallorquina Real Estate Rating 4,8/5 by 200 testimonials.